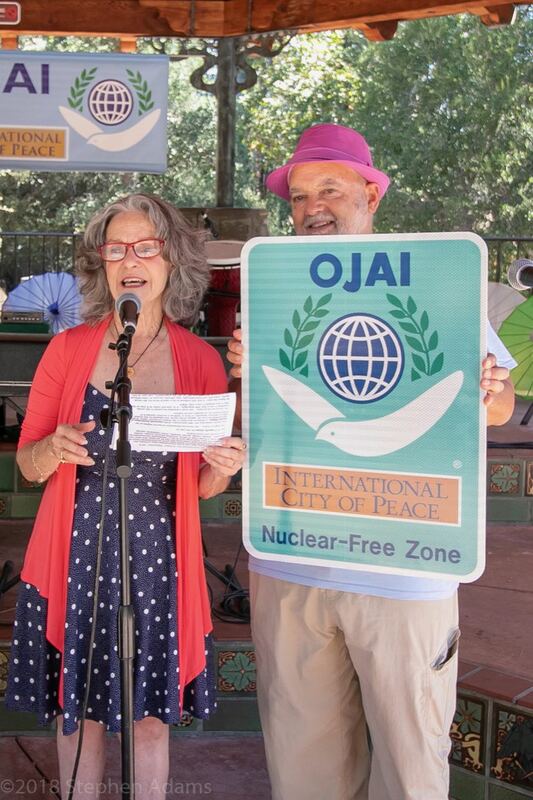 Ojai ICP’s focus is bringing peace related events that educate and support peace in our community. 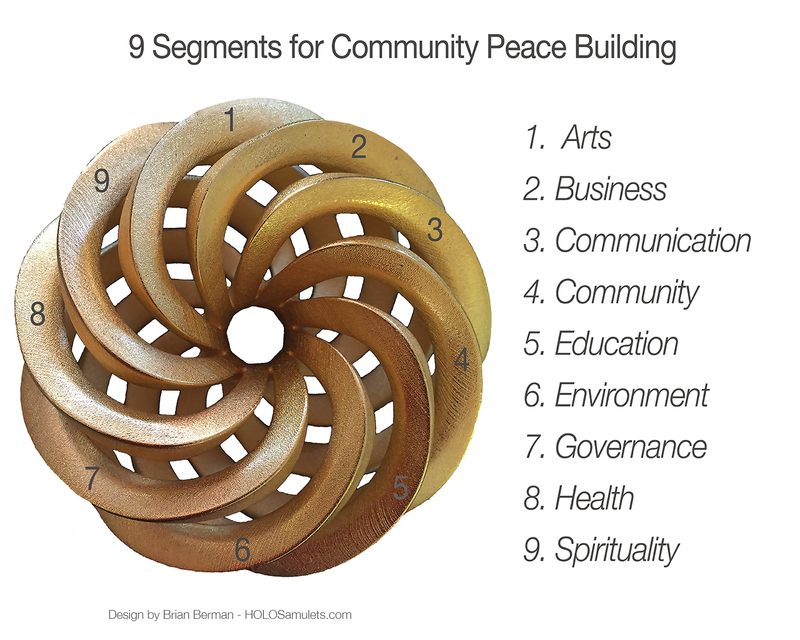 Our model of peace building includes 9 contributing components. Our core peace group has been primarily focused on International Peace Day and the 4th of July Independence Day Parade. The parade theme is “Walk for Peace” and we bring to the community the joy of being a City of Peace, planting seeds of peace awareness in the hearts and minds of the thousands in attendance. Our Peace Day Celebration is held at the senior living center at the Gables with participating elders in ages up to 100 years. 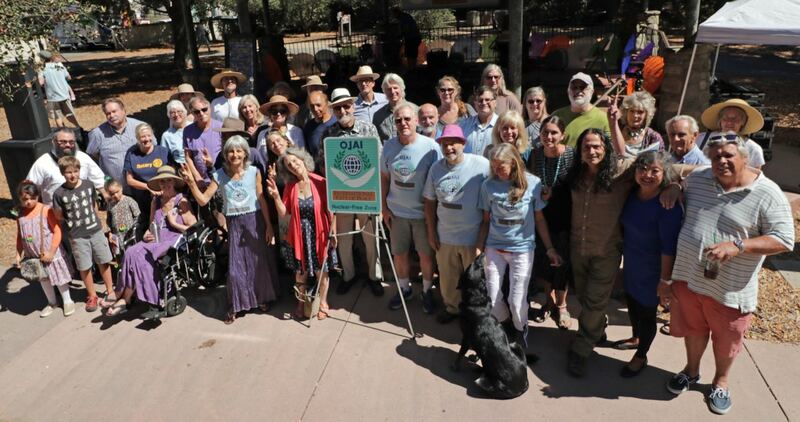 This is followed by our Community Celebration of Peace Day on the weekend, where we invite supporting organizations to join us in this festival with music, poetry, inspirational speakers including the mayor of Ojai, artwork from participating schools, and art table for our children. This is a well appreciated and growing festival each year. 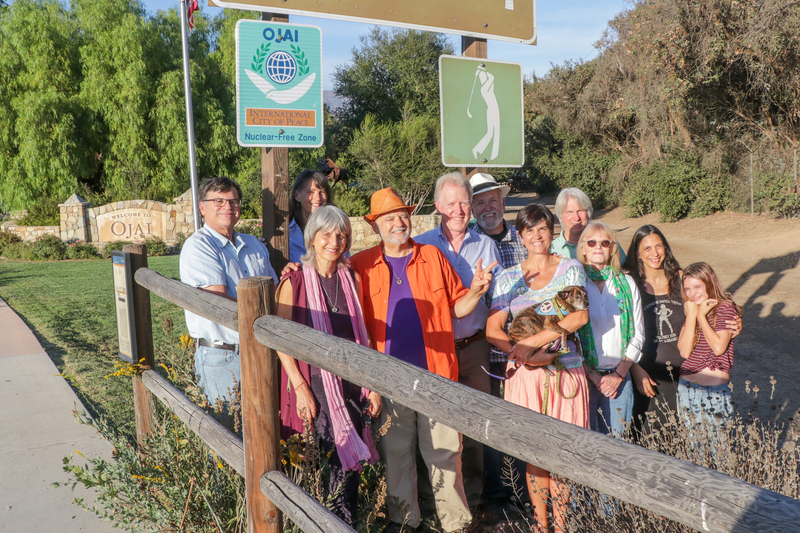 Another great addition to Ojai ICP happened on April 10, 2018: the Mayor and City Council approved an initiative that Ojai is a Nuclear-Free Zone brought forward by Dr. Bob Dodge, president of Physicians for Social Responsibility. Dr. Bob’s initiative is being adopted by many cities across our country. This designation is added to the three welcoming road signs. The initiative stipulates that our city will not invest in any company that contributes funding for the manufacturing of nuclear weapons. 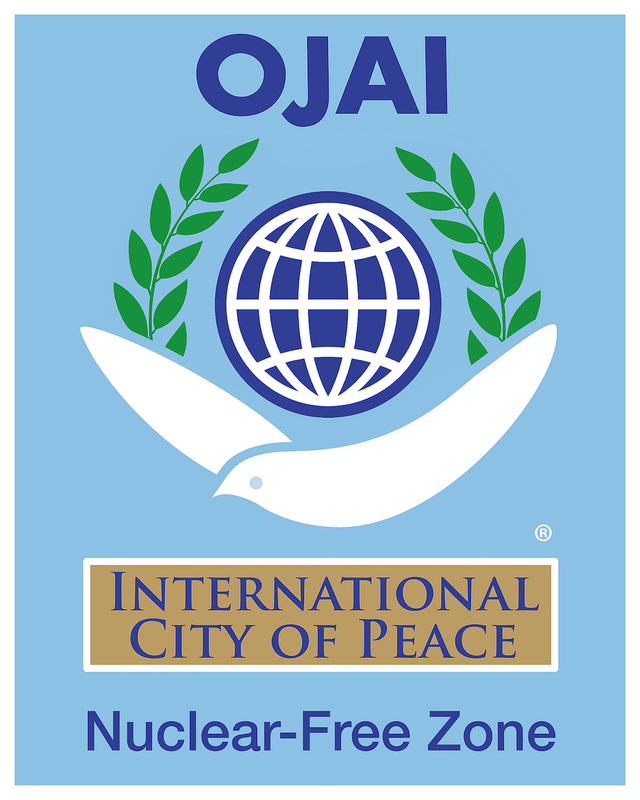 The team also created an International City of Peace graphic design, which is used for the Ojai road sign, welcoming visitors to Ojai International City of Peace. Ojai ICP postcards, flyers, posters, and banners also use this design. If your ICP would like to use our artwork for your city, please let us know. We can send you the file and you just add your city name.